« WaPo: Majority of Virginia’s African-Americans say Northam should not resign. 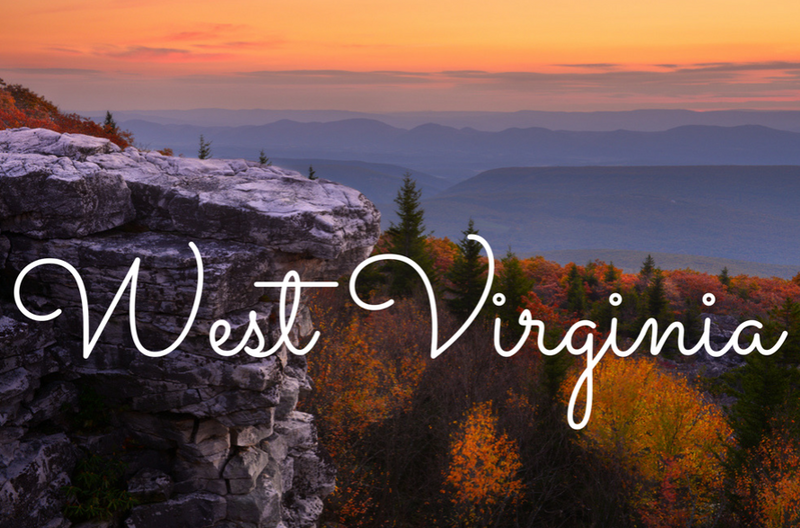 Reportedly, some West Virginia residents fear ‘guilt-by-association’ with the politically free-falling Commonwealth of Virginia … and worry that people will think that West Virginia and Virginia are first cousins. The leading re-naming candidate: EAST KENTUCKY. Credit to FBN’s Dagen McDowell for the first “reporting” on the name change. This entry was posted on February 11, 2019 at 10:30 am and is filed under Virginia politics. You can follow any responses to this entry through the RSS 2.0 feed. You can leave a response, or trackback from your own site.